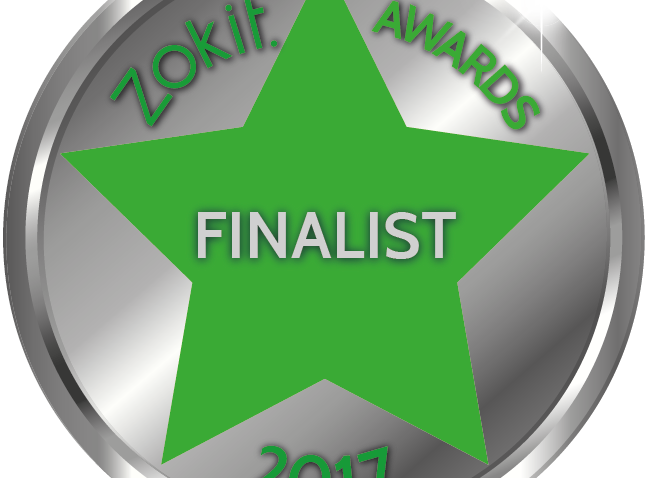 We’re delighted to have been shortlisted for the Zokit 2017 Business Awards in the Business Evolution category. There’s some tough competition in amongst us, including the fabulous, and very close to our hearts, Autism Directory – well done you guys! The award ceremony is on Thursday 18th May – the same day as the Zokit Spring Conference at Cardiff City Stadium. We’ll have a stand there on the day – come on over and say hello!